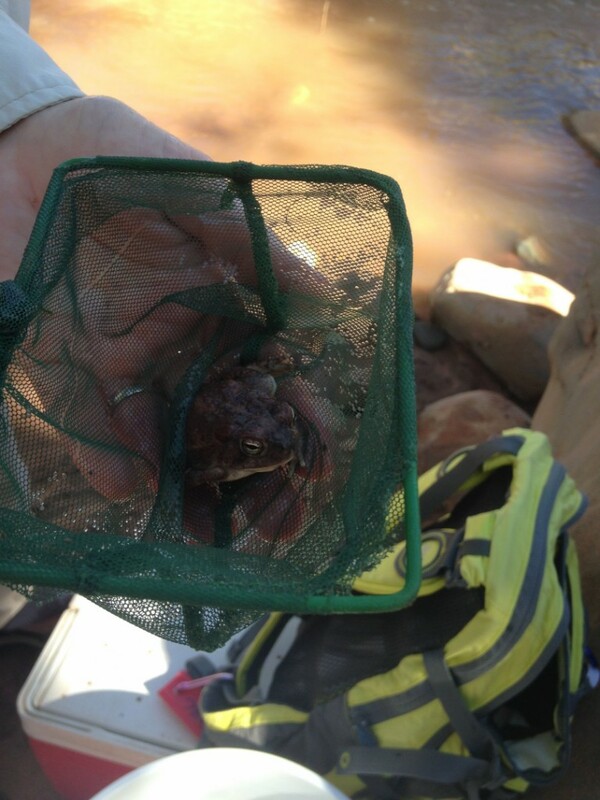 LAVERKIN — This week, the Utah Division of Wildlife Resources gave Washington County students in grades K-12 hands-on experience learning about fish and the Virgin River’s ecosystem. 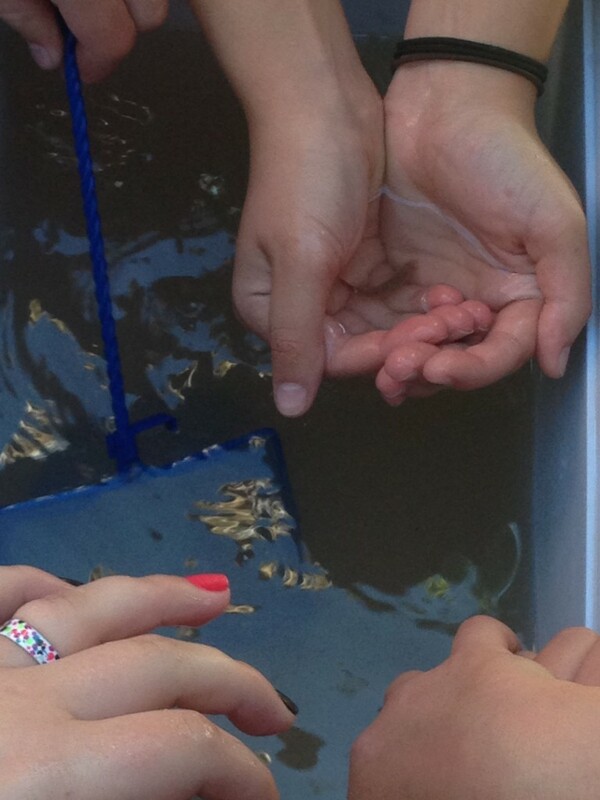 Through field trips sponsored by the DWR, students have an opportunity to get outside the classroom and be introduced to the area where they live, DWR Native Aquatic Biologist Melinda Bennion said. On Wednesday, about 160 ninth graders from Hurricane Middle School participated in six different learning stations at Confluence Park in LaVerkin. 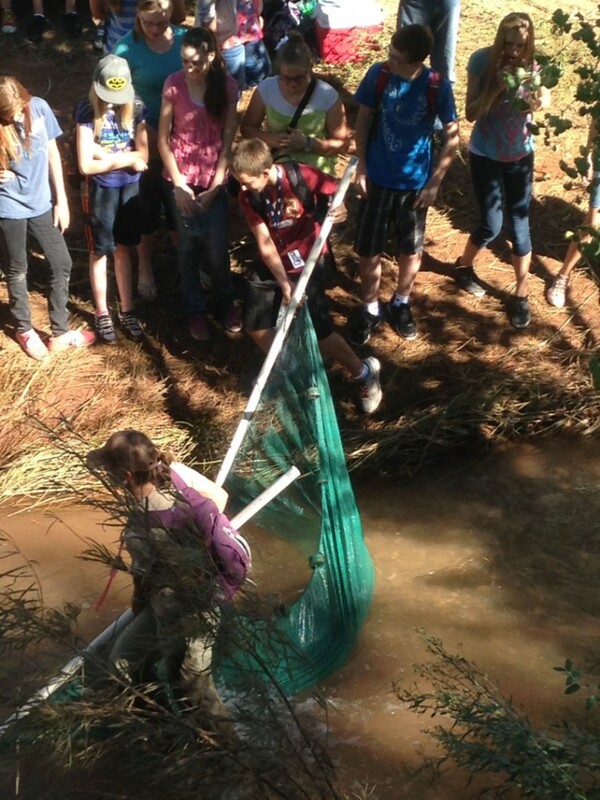 DWR representatives taught students how to identify and catch native and nonnative fish with traps and nets. 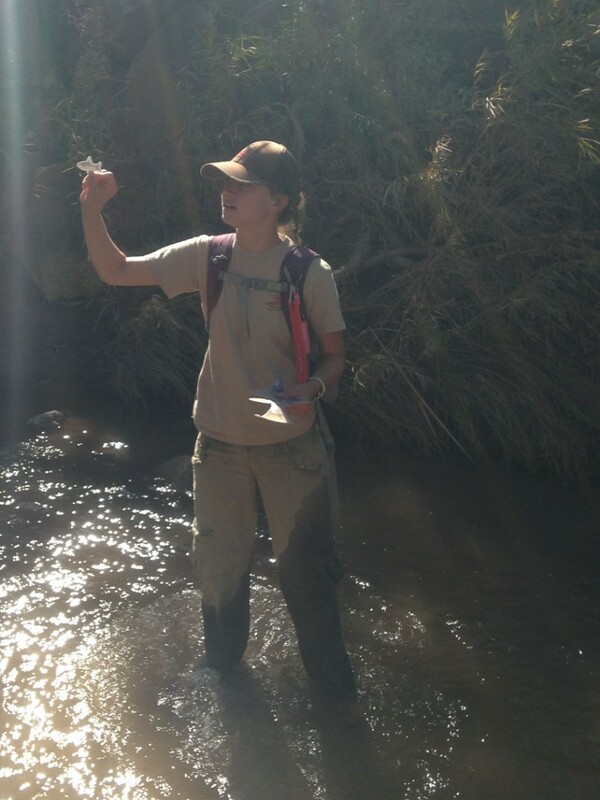 Among the fish the students were taught about is the woundfin, a small minnow now found only in the Virgin River, and its enemy the red shiner which competes for habitat. The woundfin was placed on the endangered species list by the Fish and Wildlife Service in 1970, and the DWR works regularly to eradicate the red shiner while simultaneously working to sustain the woundfin population. 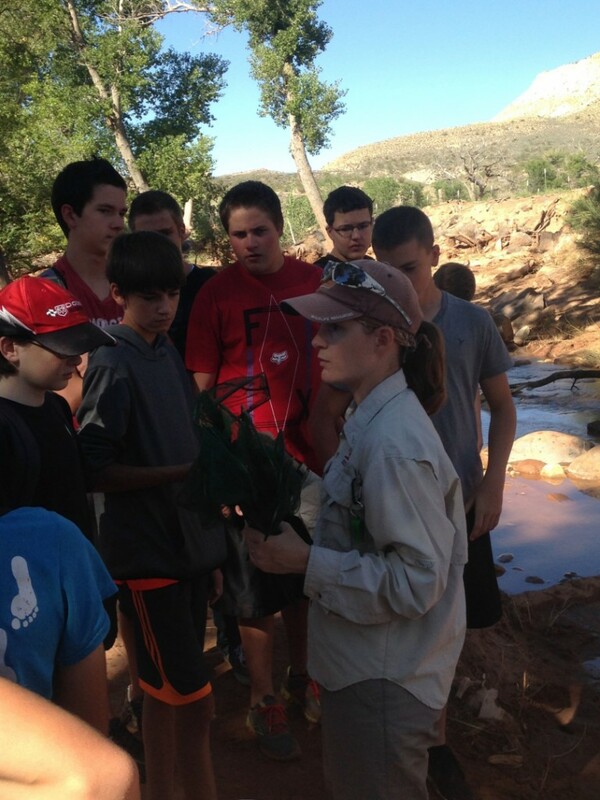 The ninth-graders also learned about plants and birds found along the Virgin River; for example, a small songbird called the Willow Flycatcher which was listed by the FWS as an endangered species in 1995. The songbird has lost habitat, in part to the nonnative tamarisk, or salt cedar, trees that have proliferated in the region. Students also participated in an archery workshop. 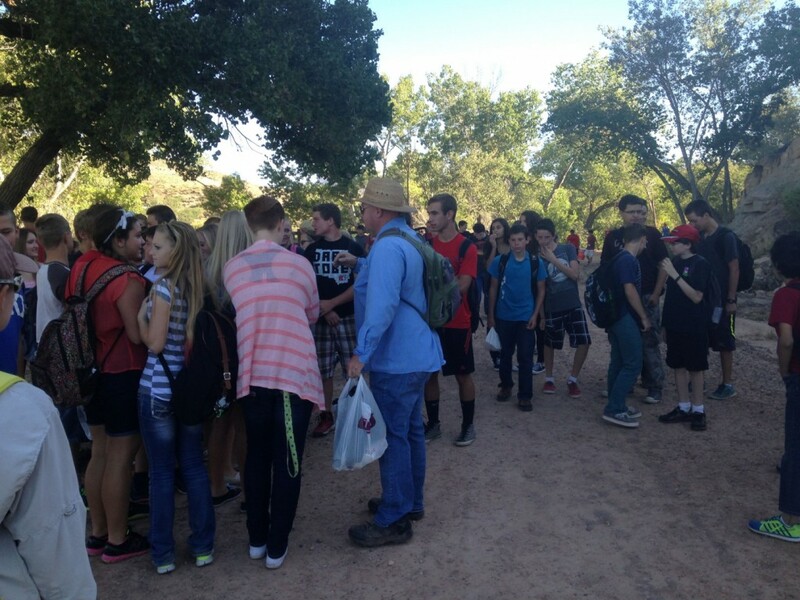 “I like seeing them learn about things they didn’t care to know before coming on the trip,” Bennion said. 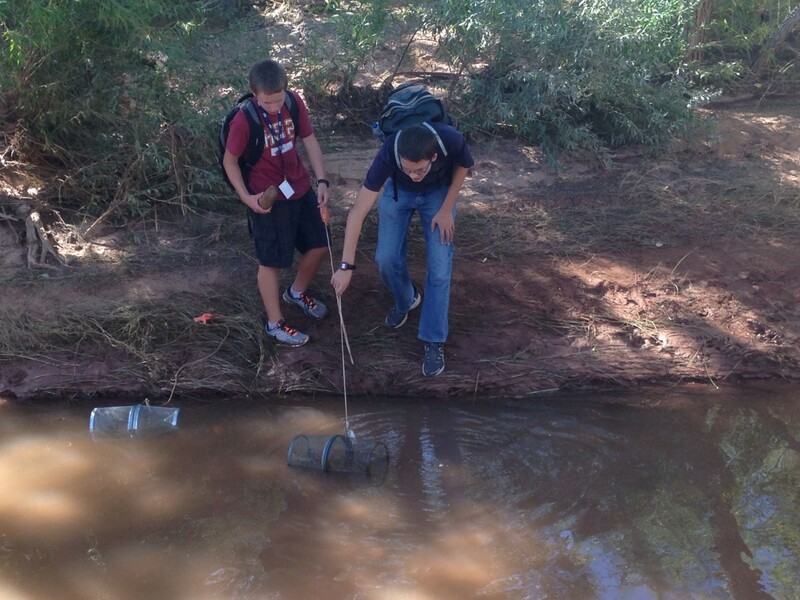 The ninth-graders’ science curriculum includes study of the hydrosphere, biosphere and atmosphere, Hurricane Middle School science teacher Chuck Hardy said. DWR Volunteer Services Coordinator Blaine Cox taught the students the basics of archery to pique their interest in outdoor sports. Another purpose of the archery workshop is to encourage youth to participate in the DWR’s youth archery program that can advance them to compete at state and national competitions, Cox said. 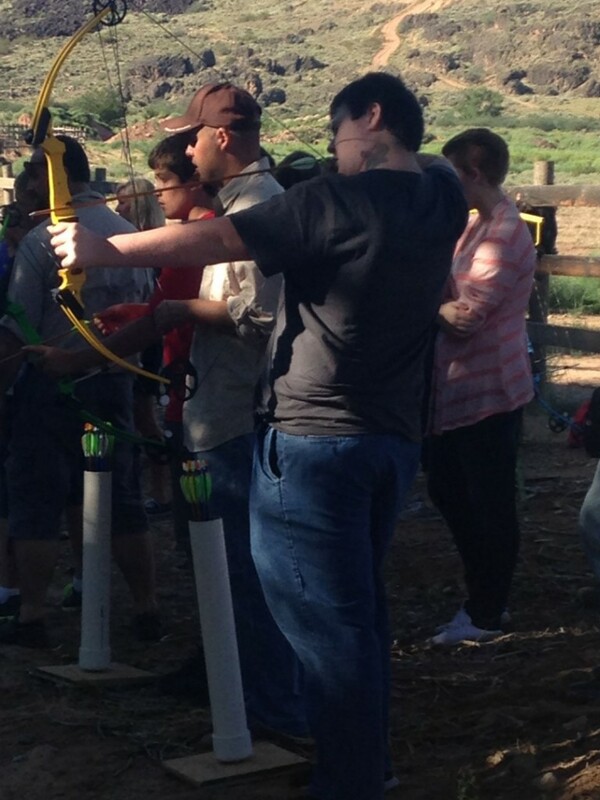 As part of a mentoring program, Cox said, the DWR takes interested Washington County youth out to areas within Southern Utah and teaches hands-on shooting, archery and fishing. The DWR’s Outreach Program, which began in 2007, takes place during four weeks of the school year and includes field trips in September and April and in-class presentations in December and February. All Washington County public, private and charter schools received letters for trip signups before school started, Bennion said, and all trip times were booked by the first day of school. Throughout the school year, the DWR sees more than 4,000 students, gives 130-140 presentations and conducts 12-18 field trips, Bennion said. “The goal is to make (the students) appreciate and realize what’s around them and, hopefully, bridge that gap or disconnect of where they live and where their resources come from,” she said.